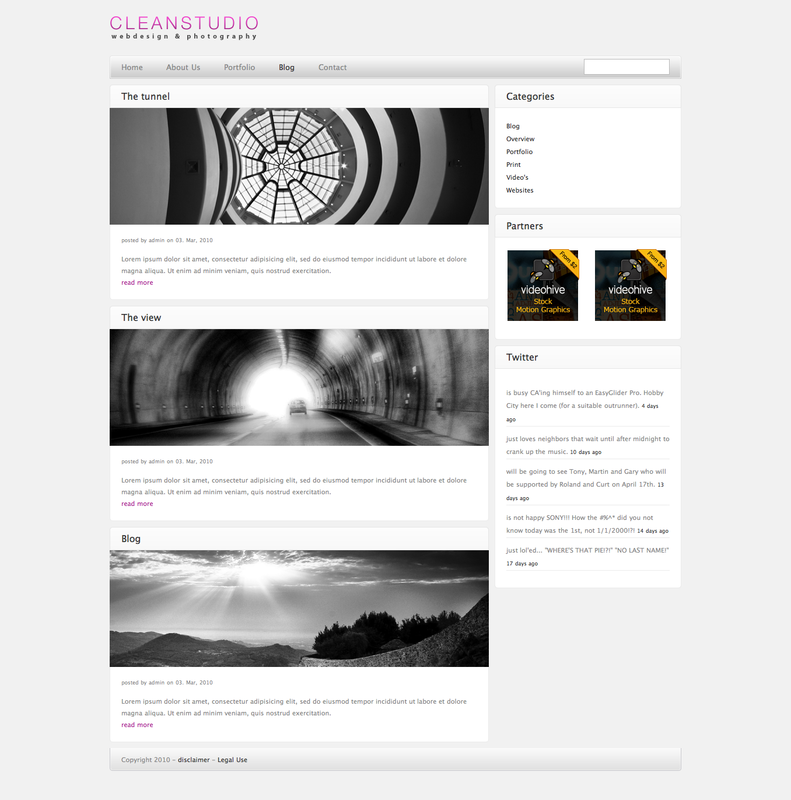 Clean Studio Wordpress theme is a full website for every web design studio, photographer, fashion company or even for a corporate website. 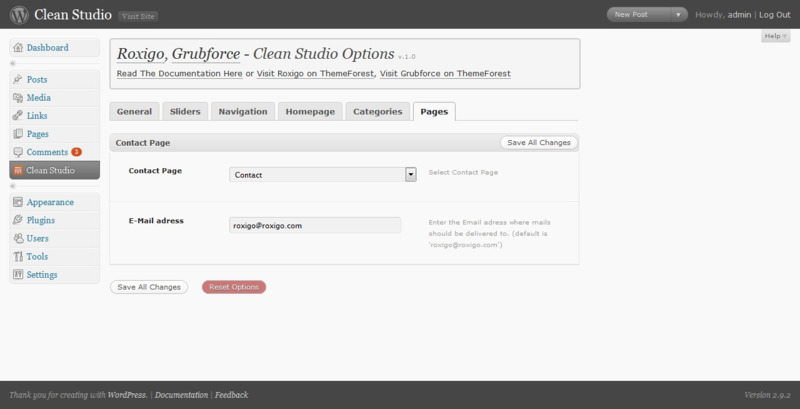 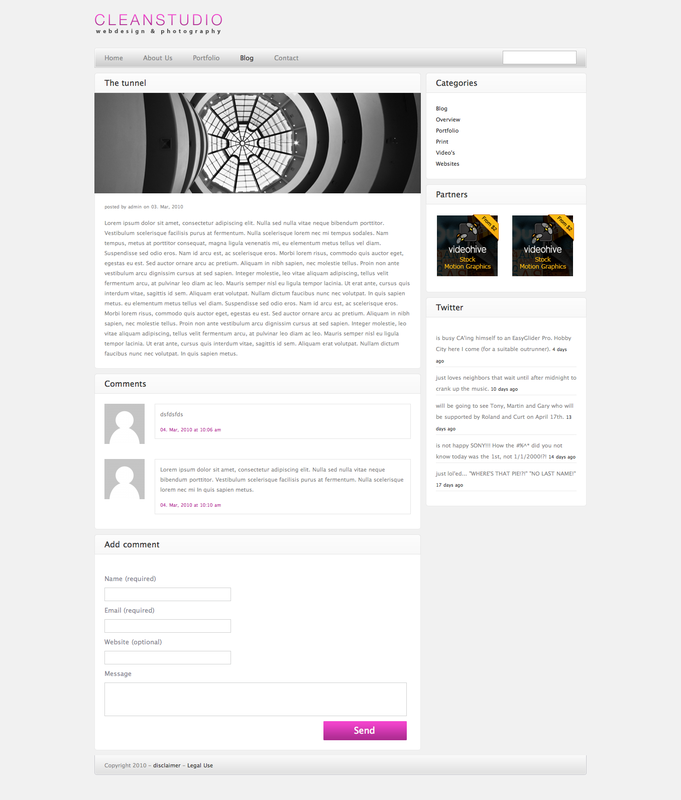 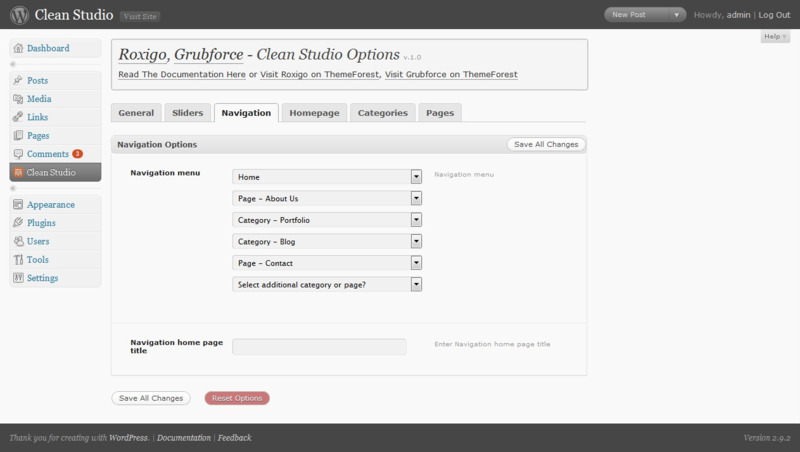 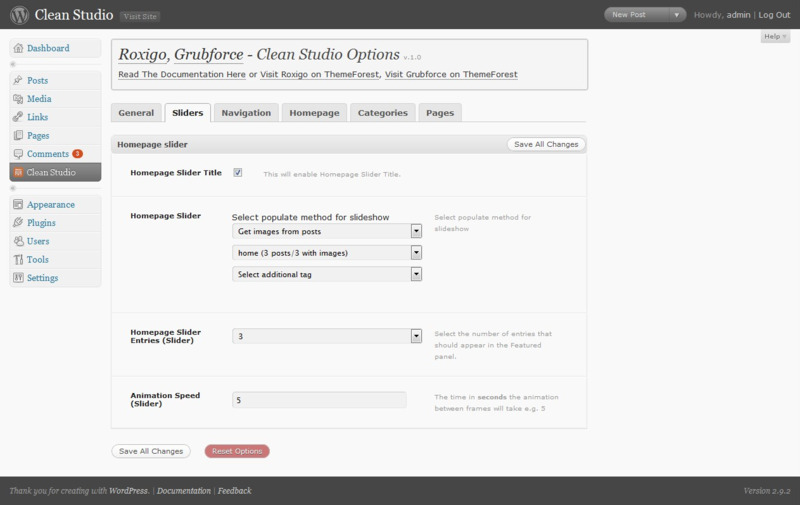 This template also contains a custom Twitter plug-in so that you can easily add your twitter account to your website. 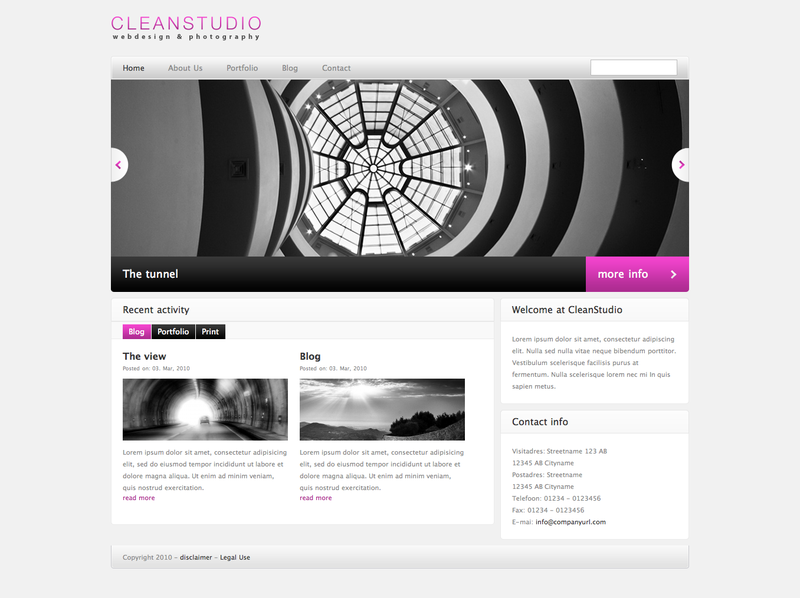 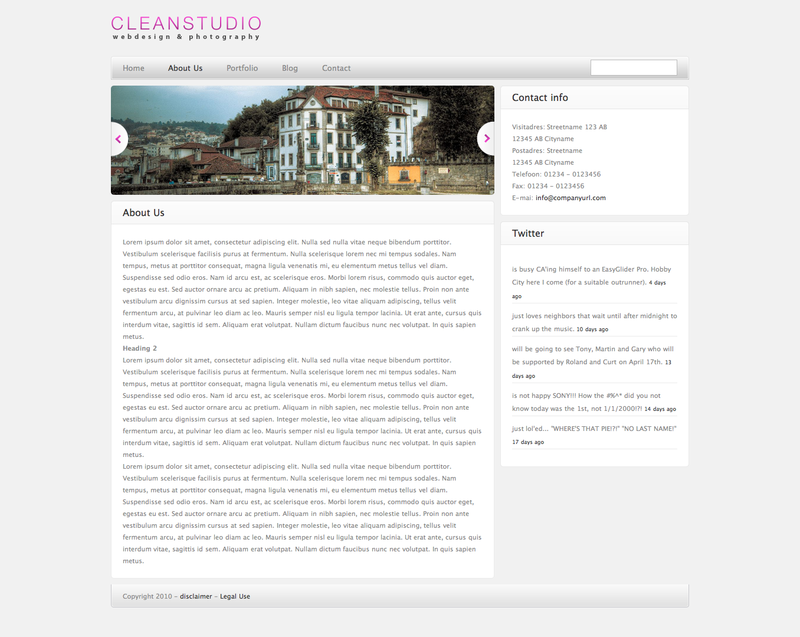 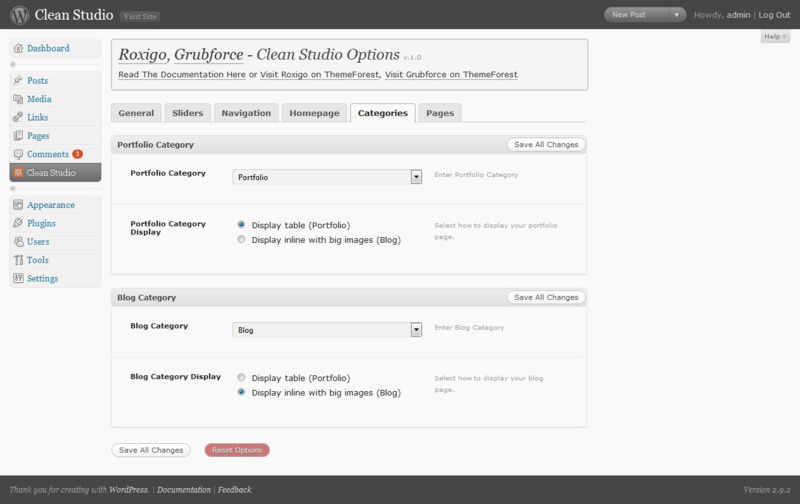 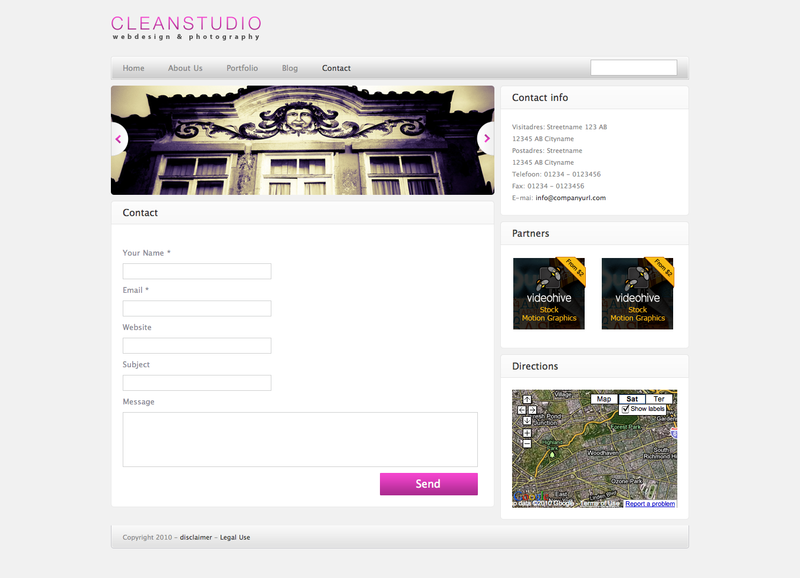 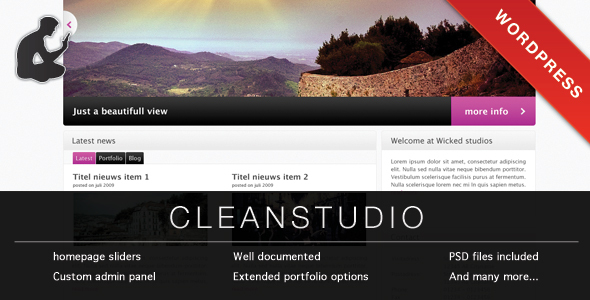 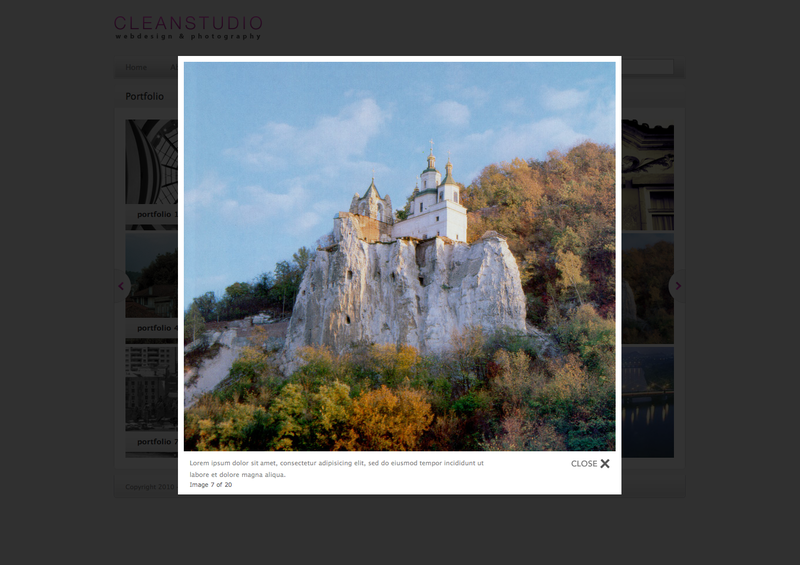 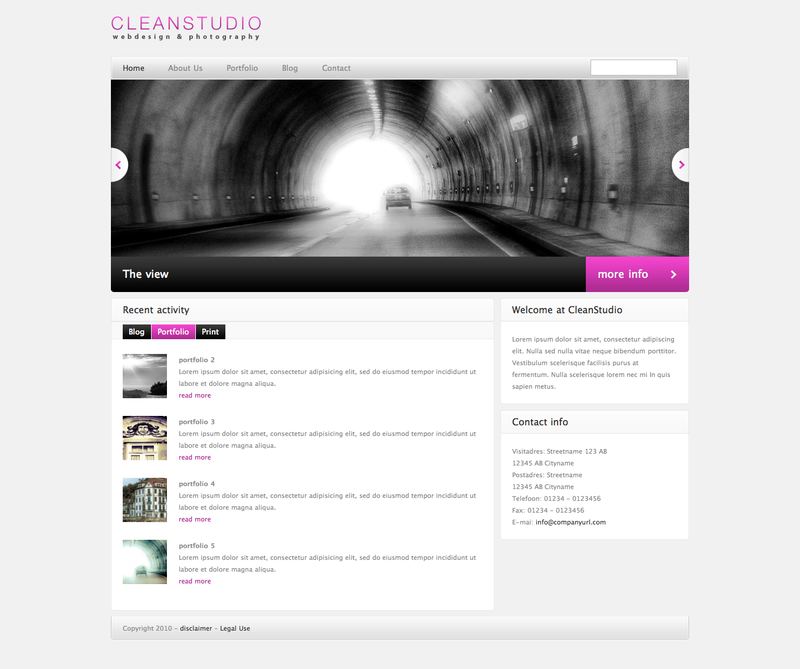 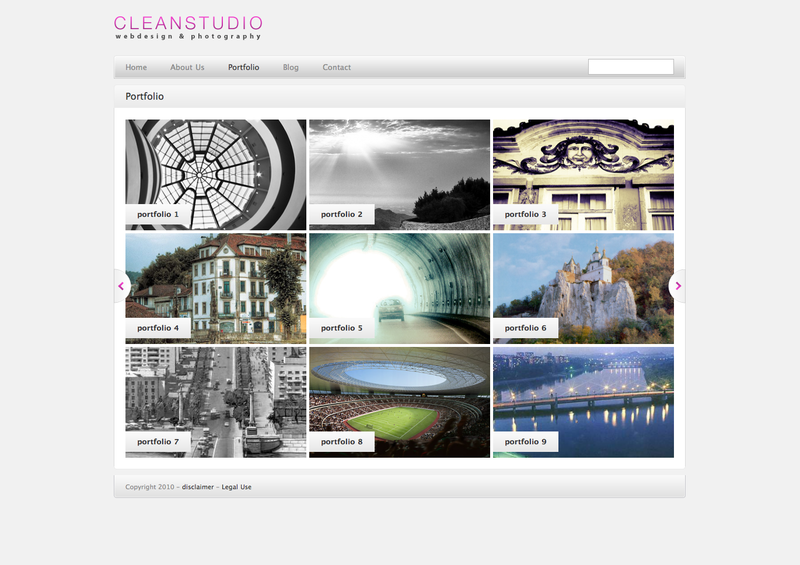 Thanks for your interest in the Clean Studio theme.